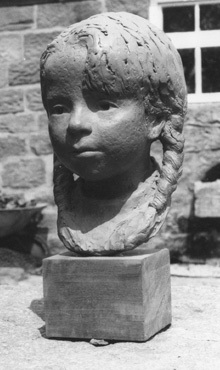 Commission of Isabella, memorial sculpture at IIam School North Staffordshire. 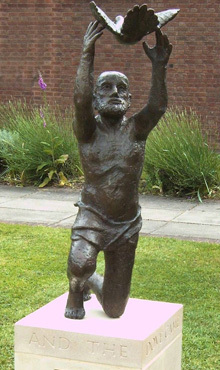 Noah and the Dove sculpture at St. John's Hospital, Lichfield. 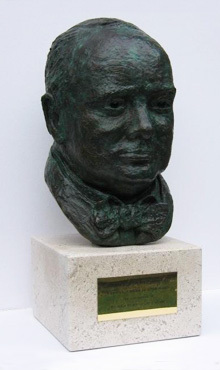 Bust of Winston Churchill, which was commissioned by a private collector. 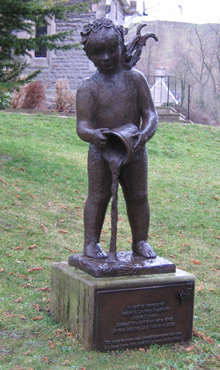 Portrait of Jo, the artist's daughter.